I am sorry to do this to you. I really am! I mean, I know it’s the end of February. And we are all starting to get ready for swimsuit season coming soon. But I really just cannot help it. Because you see; today in Chicagoland, it was in the high 40’s. And after this crazy, frigid winter we have had this season, the high 40’s truly felt like spring! I flung open all the windows in the house to air it out, ditched my winter coat, and had this insane craving……..for ice cream!! Now, what would I make to go with this ice cream craving? Well, I kinda wanted a cookie. But not just any cookie. A cookie pie. Have you ever had a cookie pie? They are quite simply, amazing! The perfect treat to top off with a scoop of vanilla ice cream, dripping with chocolate and butterscotch sauce! Why butterscotch you may ask? Well, I absolutely adore butterscotch. 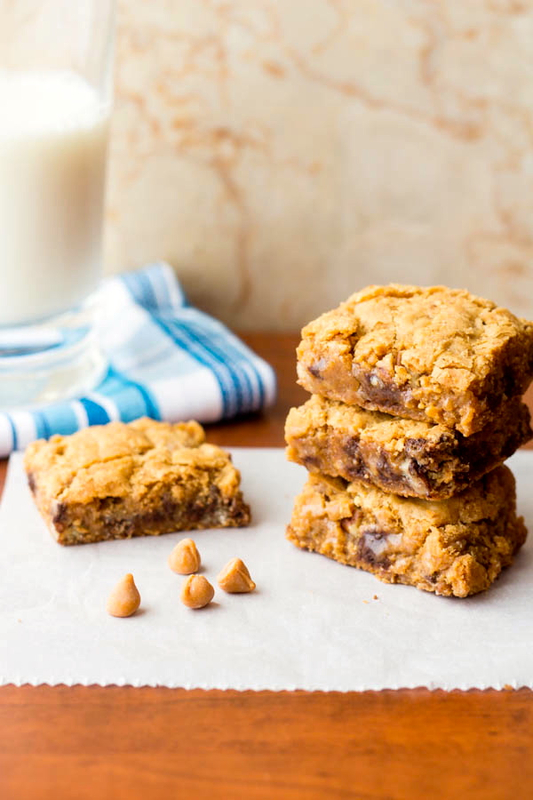 In fact, when I made these Butterscotch Toffee Gooey Brownie Bars, I had mentioned how much I loved butterscotch lifesavers that my grandma used to give me as a kid. My mom actually found those lifesavers at Amazon on-line and bought me a huge box for my birthday after reading my post! 🙂 But I haven’t made anything else butterscotch since. Then, I recently saw these amazing Butterscotch Cinnamon Rolls on Mom on Timeout and my craving for this great flavor resurfaced. Anyway, I had to put butterscotch chips in this delicious pie! Preheat oven to 350 degrees and prepare a 9 inch pie plate with the pie crust. In a large mixing bowl, cream the butter. Add the eggs, vanilla and both types of sugar and mix together. Add the flour and mix until blended. Stir in both chips and nuts and pour the whole mixture into the pie crust. Place in the oven and bake for 48-55 minutes, or until the center is set, the top is brown and a toothpick inserted into the center comes out fairly clean. Remove from the oven and allow to cool at least 45 minutes before slicing it up and serving with ice cream and sauces. Try these other sweet treats! WOW, this looks amazing! I may not be in a sweets mood, but I will be soon, and I’m pinning this for just that time. YUM! Swimsuit schwhimsuit. OMG I need this pie!! I keep a running log of posts I want to share on FB and I just keep adding your links to it, ha! This is awesome. Pinned! Well I sure do love to hear that! 🙂 Thank you Dorothy!! I would like 3 pieces of this, please! Thank you so much for the pin Audra! Uhmmm, no need to apologise for this awesomeness!! What an amazing combination!!! Hehe, you are too cute Renee – we were super excited for warmer temps too 🙂 It’s been one long and cold winter but ice cream is always on my mind and this cookie pie would go perfectly with a big scoop! I am a big butterscotch fan and adding chocolate just makes everything better 🙂 Pinned! OMG Renee, I want to faceplant in it! YUM! Pinned! Too funny Lindsay! Thank you for the pin!! I adore butterscotch too! 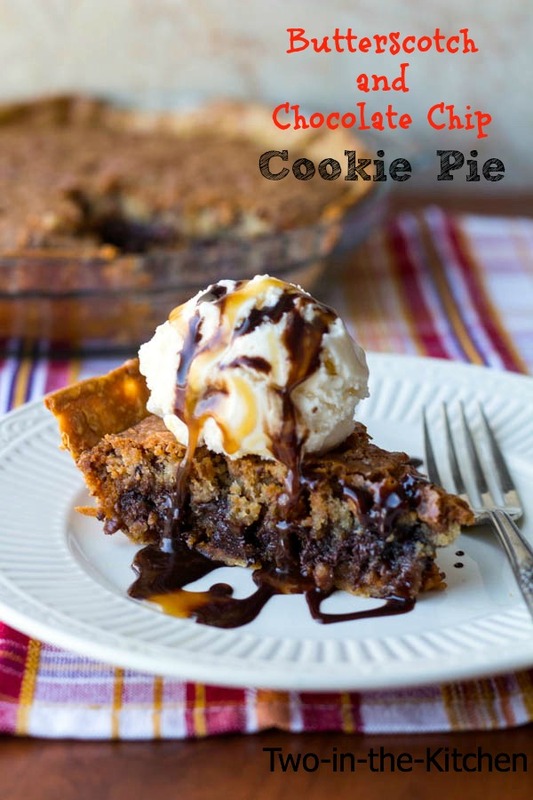 This cookie pie looks amazing!!! It was so warm here today I wore my flip flops. I hope the warm weather hangs around. Oh, I can’t WAIT to wear flip flops!! Thank you Christin! 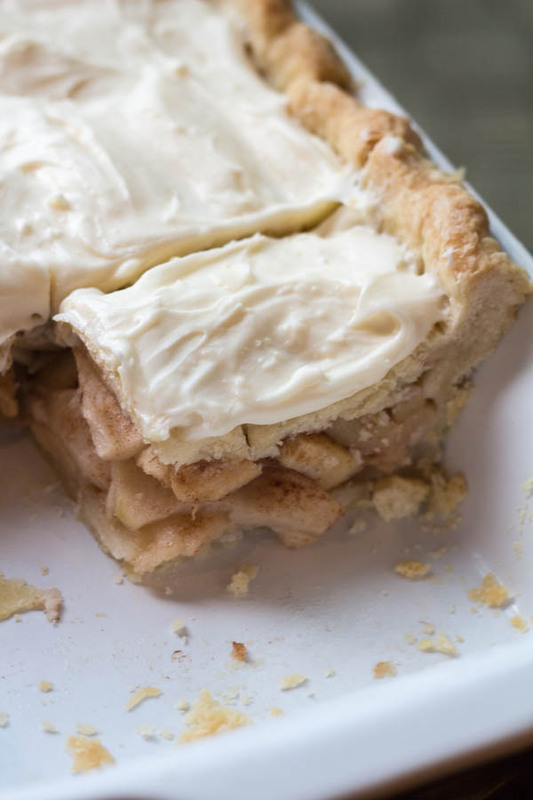 that pie looks seriously amazing! I saw this photo on Facebook and I thought “Feed me right now!! !”, but apparently you didn’t hear me. 😉 These look fantastic Renee – really, really, really good. Pinned! Wow. Wow. Wow. Screw the swimsuit season. I want this STAT! I NEED THIS. Please, it looks like the most awesome thing everrrrrr. I cringe every time I walk into Target and those dang bathing suits are the FIRST thing I see. On the other hand, this cookie pie is amazing!! They are evil to put those things in the front right! I hear you with the temps. It feels like a heat wave when it’s 35 degrees here, because of all the below temps… brrr chilly! I’m soooo in love with this cookie pie! Love how you made it with the butterscotch… very creative! This looks heavenly Renee! Butterscotch and chocolate chip? Yes please! You don’t have to be sorry, Renee! A bite can’t hurt right? 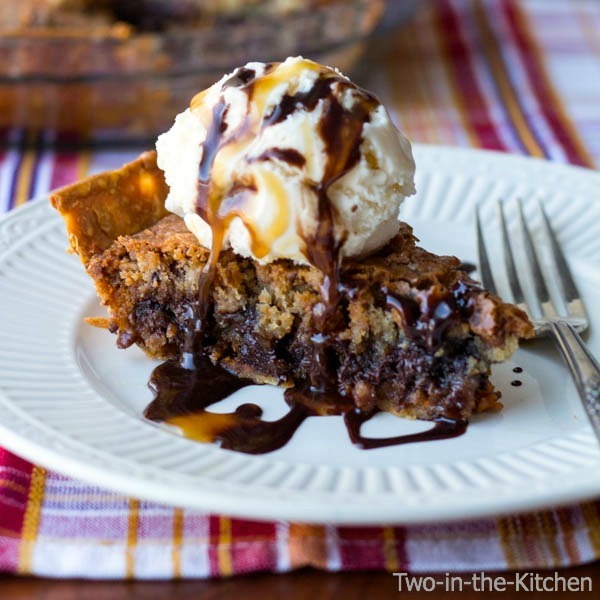 This cookie pie looks amazing and I’m pretty sure I wouldn’t be able to have just one bite. Right Ashley! A bite, or two….or three…..
oh my! i have not tasted butterscotch in a long time! awesome! I want to be your neighbor so I could get all the leftovers! 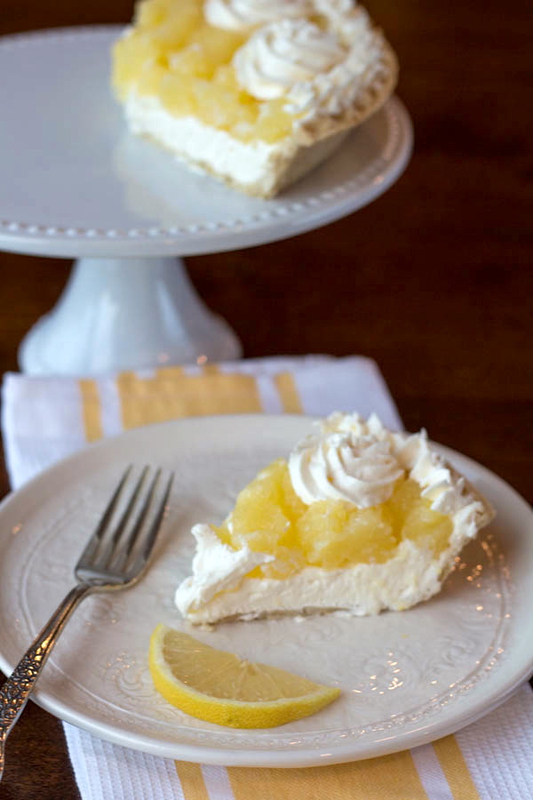 This pie looks positively dreamy! I love love the big scoop of ice cream on top! Makes me anxious for warm weather to come again…:D pinned. Tell me about it Sarah! It’s the first day of March and we’ve had snow, snow, snow today! Thanks for the pin!! I must have this very soon, the ingredients are my favourits, thanks for sharing. How dare you do this to us with swimsuit season right around the corner?? This looks AMAZING! !